Rcom's latest plan is aimed at spurring smartphone and data adoption in India. Reliance's prepaid GSM users can access to Facebook for free on each Friday. 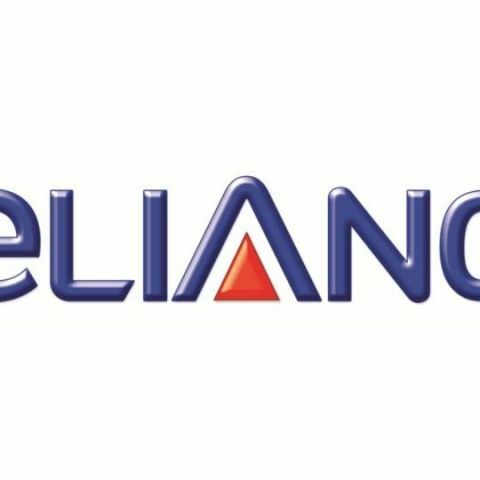 Reliance Communications has launched a new scheme under which it is offering free access to Facebook on Fridays. The plan called Free Facebook Fridays is available for its prepaid GSM customers.